On my twitter feed I have been getting a lot of questions about meal planning, where to start, how do you do did, etc. I started meal planning about 4 months ago, it’s been off & on due to the move, but now that we are settled into our house it’s been GREAT! What meal planning means to me is that I sit down through out the week and take a couple of minutes here & there to get some ideas of what I would want to eat in the coming weeks. I mainly get all my ideas from either Pinterest or Practical Paleo over these past months of eating a more Paleo lifestyle. Meal planning has cut down on my grocery bills & taken away TONS of stress since you already know what you are doing to eat. I have also found that if I meal plan and prep accordingly we eat so much healthier! Which is always a great bonus. My current job I get home really late, so I have been leaning more towards slow cooker meals so it’s ready as soon as I walk in the door. Here is what I am planning for this week. 3. Turkey Burgers w/ Sweet Potatoes Fries *1 dinner, 2 lunches **I will prep the potatoes & have them frozen into servings for quick cooking. **Treat for the week: Freedom Brownies which are gluten-free, dairy-free, & grain-free! This meal plan is good for 8 dinners & 5 lunches! Sometimes we have extra so that will count for more lunches! Hope this helped you with your meal planning! Remember to join my #30Day Health Meal Photo Challenge starting May 1st! Here is a GREAT series of post from Lindsay at LeanGreenBean about meal prepping for the week! 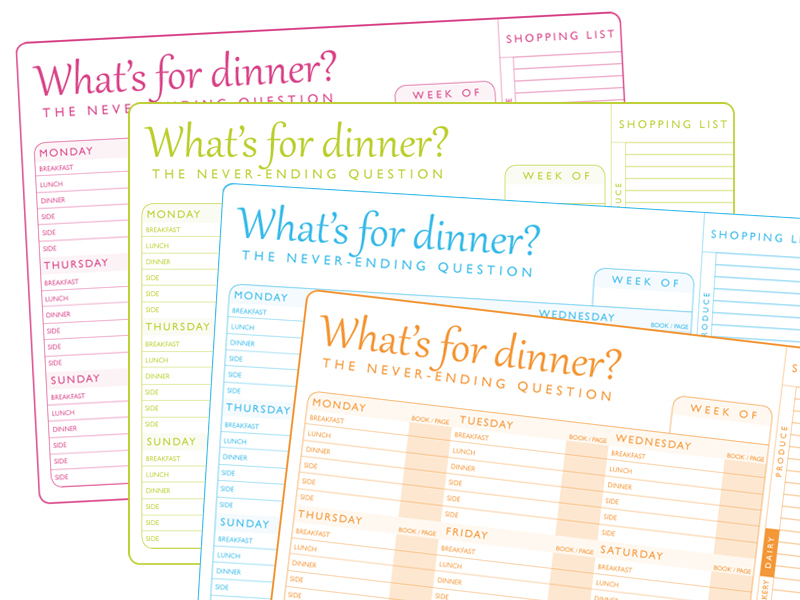 Here are so fun FREE printable worksheets to help you with your meal planning! 1, 2, 3* this one’s not free but it’s too cute to pass up! Posted on April 28, 2013 by alisueonthemovePosted in baking, diet, Dining Out, dinner, goals, growing up, health, home life, my adventures, weightTagged dinner, Free Meal Planning Printables, Meal Planning, Meal Prepping, Meals for the week of April 28, muffins recipe, Paleo Meal Planning, Paleo Meal Prepping, Pinterest Recipe, slow cooked chicken, Slow Cooker Meals, Slow Cooker Paleo Dinners, turkey burgers. Previous Previous post: 30 Day Healthy Food Photo Challenge! Next Next post: Top Tips for moving into your new house! I think the best Paleo diet tips and techniques are here http://twentie.com/paleo A lot of people are benefiting from it.